A headboard finishes off the look of your bed in your Springs luxury apartment home and serves as a focal point for the room's decor. The problem? Even at discount stores, these seemingly simple pieces of furniture can cost hundreds of dollars. The good news is that it's surprisingly easy to make your own headboard. Not only is it a great way to have a one-of-a-kind piece of furniture, it's a fun project during the winter months. Are you putting off any self- or home-improvement projects until the new year? 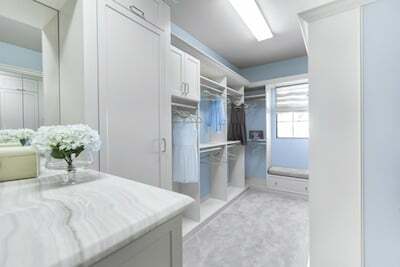 There's no time like the present to restore some order to the cluttered closets in your Springs luxury apartment home. We'll help you get started with some top tips for efficiently organizing even the most chaotic closets. 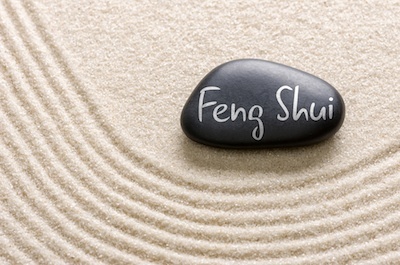 Do you feng shui? 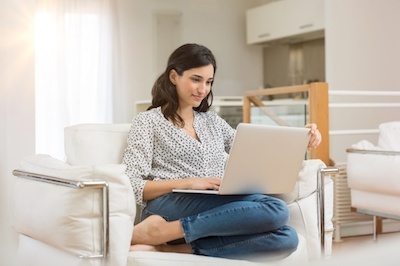 You're probably vaguely familiar with the term, but do you understand the benefits and how easy it is to implement in your Springs luxury apartment home? 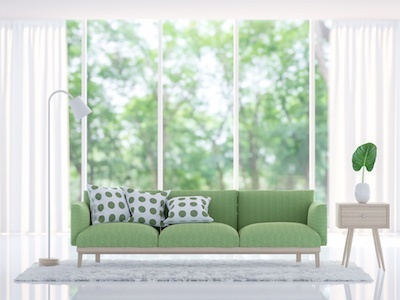 We've put together a primer on the basics of feng shui and how it can turn your home into a peaceful and refreshing retreat. Let the chi flow! Are you wishing you could squeeze just a little room for a multi-purpose nook out of your Springs luxury apartment home? Put on your thinking cap and take another look at our generously-sized walk-in closets! 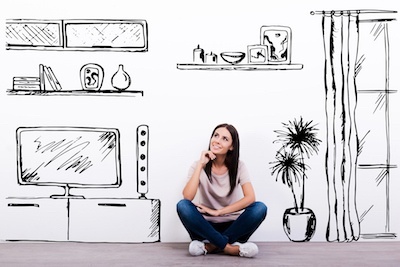 So you've just moved into yourSprings luxury apartment home and the last thing you feel like doing is going out to shop for new furniture and accessories. You don't have to go any further than your laptop, tablet or smartphone with these great online home furnishing stores. Are you ready to give yourSprings luxury apartment home a facelift for the summer? Get inspiration from these creative trends that can bring a fresh new look with minimum cost and effort. The balconies and patios of our Springs luxury apartment homes are more than just decorations. 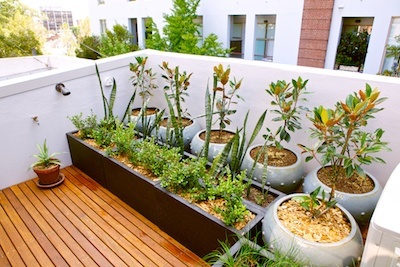 They serve as an extension of your living space that incorporates fresh air and sunshine. 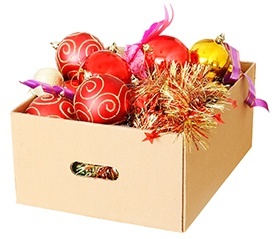 Packing up holiday decorations is never as much fun as unpacking them. Follow these helpful tips for a streamlined system that maintains orderly storage in your Springs luxury apartment home.